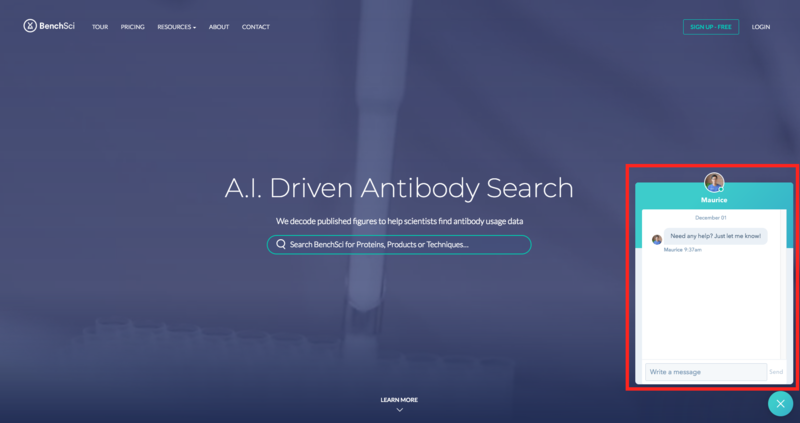 Antibody Search Just Got Better on BenchSci! It has been (almost) half a year since we launched BenchSci back in July. I would like to thank every scientist who has supported us and given BenchSci a try so far. Throughout this time, the team has been working hard to extend data coverage, increase platform speed, and improve usability. Currently there are 883,537 published antibody use cases on BenchSci, from millions of open- and closed-access papers. Our Head of User Experience, Matan, has spoken to many scientists to understand how we can make BenchSci more helpful, intuitive, and delightful to use. 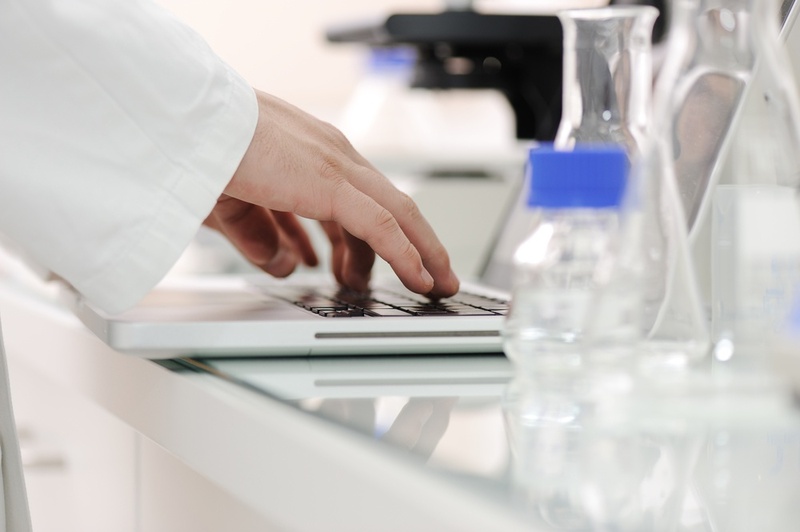 In this article, I am excited to introduce our most recent feature updates to improve antibody search on BenchSci based on user feedback. Ready to find out what they are? Let's begin. If you are looking to find antibodies with specific requirements (i.e. 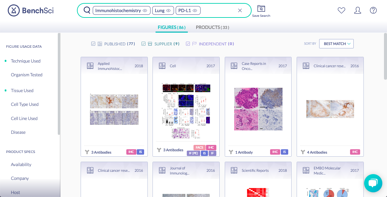 host, clonality, or conjugation), go with filters under Vendor Specs, whereas if you are exploring which antibodies have been published in specific experimental conditions, use filters under Figure Usage Data. 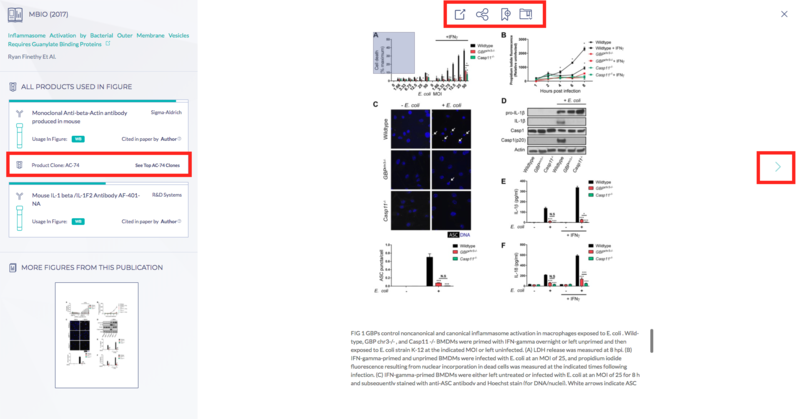 The open publication, share, and save icons are moved directly above the figure for better visibility, and you can easily navigate between figures by clicking on the arrows beside the figure. 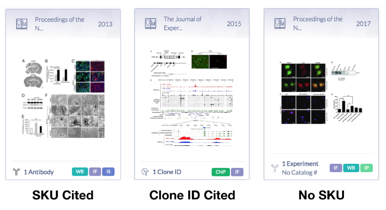 The Clone ID of the antibody is also now incorporated into the product display, which you can click on to quickly view all antibodies of the same clone and the published data they produced. 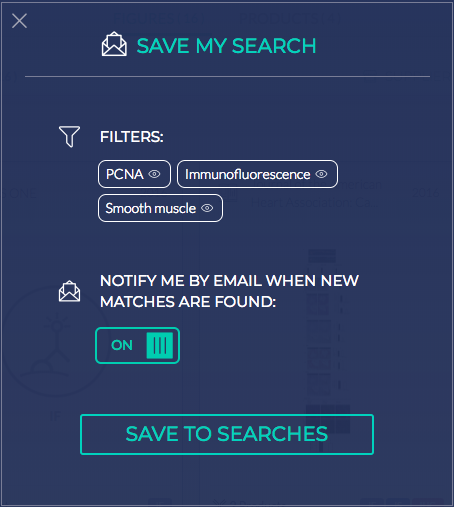 We upgraded the Save Searches feature to enable email notification for new figures on BenchSci that match your search criteria, so you will never miss any new data! To manage your Saved Searches and toggle notifications on and off, go to "My Profile." We appreciate everyone who gives BenchSci a try by visiting our website, and we want to make sure that we provide the help and support you need in real-time. That's why we installed the Live Chat widget on our website, so you can message us anytime with regards to any questions that you may have regarding the platform. 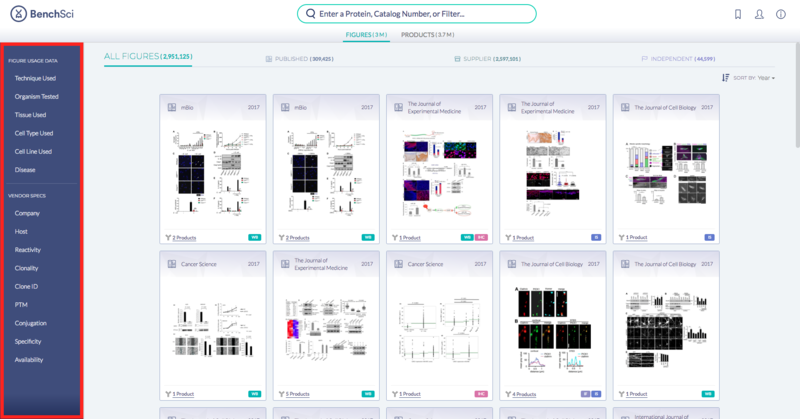 What do you think about these feature updates (compared to those on other antibody search tools)? Is there a particular feature that you would like to see on BenchSci for your antibody search? Let us know in the comment section and we'd love to chat with you about it. And if you haven't already, create a free account on BenchSci and try out these features yourself!